If you’re looking for a way to get in the Holiday spirit, Team Ninja has you covered. And, by you, I mean you and some friends. 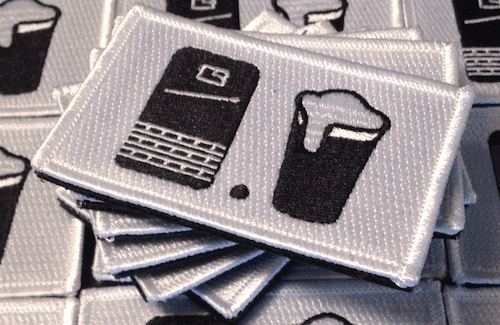 Like, your local Ruck Club. While Team Ninja is hosting 10 different Santa Rucks around the United States, they didn’t want to leave anyone out. So, they launched the Santa Ruck Virtual Light. Registration is $75 for adults and $15 for kids. Proceeds from the event benefit Riley Children’s Hospital. Registration includes a swag bag that will be mailed out to you. You can schedule the event to be done on a date that works for you and your local ruck club. But, remember, this is a themed event, so dress up, get festive, and have fun. Team Ninja didn’t add this, but go ahead and think of something cool you can do for your community. Maybe collect some food for a food shelter or collect coats for the homeless. Lots of ideas out there, so get creative and add a service component to this fun event. So, who is in? 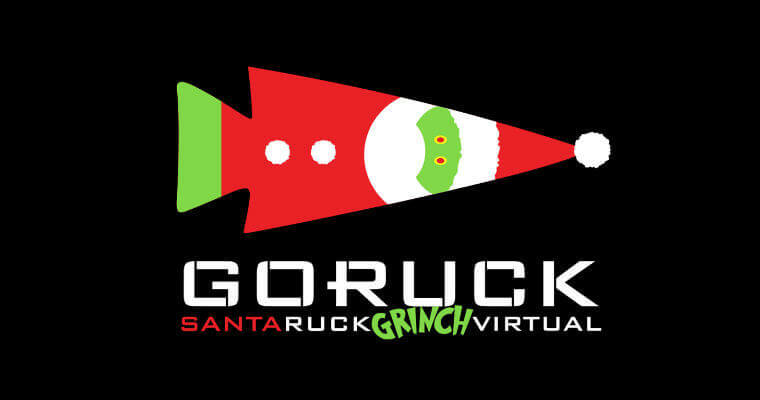 Sound off in the comments if you or your Ruck Club are going to host a virtual Santa Light in your town.